There are several different types of springs that are used for a variation of appliances. The most common and efficient springs are compression springs, which are used in applications and products spanning several industries. What is a compression spring? A compression spring is an open coil helical spring that offers resistance to a compressive force applied axially. They can be formed in many shapes, which include cylindrical, conical, barrel and hourglass. 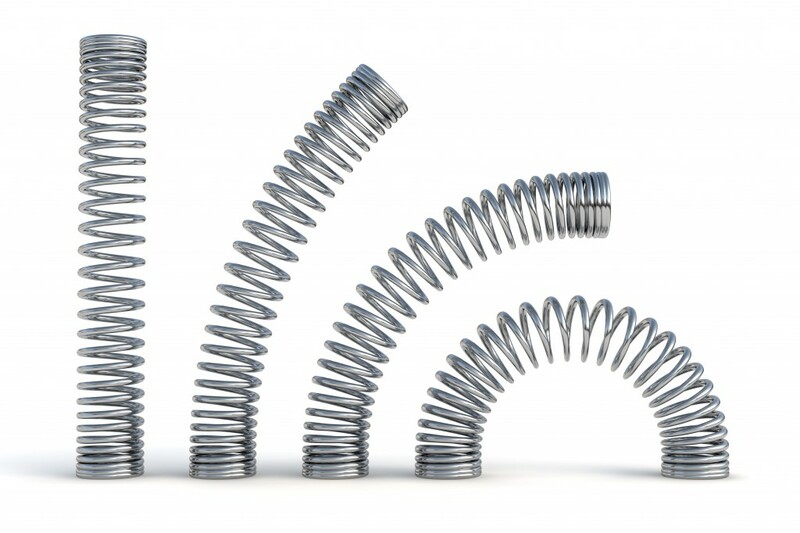 These springs can be used in the following industries: manufacturing, transportation, construction, materials handling, agricultural, aeronautical, and many more. Each function of a big or small machine is determined by the compression spring. These springs work by absorbing potential energy as they expand. Compression springs are typically positioned over a rod or fitted into a hole. So, what are the most common uses for compression springs? Springs are used in much more than you may imagine. A common use of compression springs is in pens, in which they are used to create retraction and elasticity in ballpoint pens. With its function, the compressed spring is pushed all the way in before letting the push-pin go. This is how we get the ‘clicking’ motion on the pens. Compression springs were first used in door locks, however, this was so only one specific type of key could be used to unlock a door. Springs are a vital component for door locks, as without the use of springs we would not be able to lock doors behind us. Compression springs have been used in locks since the 18th century. Compression springs play a vital role in the performance of automotive systems. There are many components that contribute to manufacturing a vehicle, with compression springs allowing safe and effective operations. These springs are used in the enabling of comfortable seats for the driver, maintaining this even on the most uncomfortable roads. They are also used in vehicles suspension, with compression springs largely responsible for absorbing the shock from the bumps the vehicle will endure. At Airedale Springs, we don’t only offer compression springs in a variety of designs, we can also offer them in a range of materials for their desired performance. This means that we can manufacture the springs in stainless steel as well as many other materials such as beryllium copper-based on the products compression. 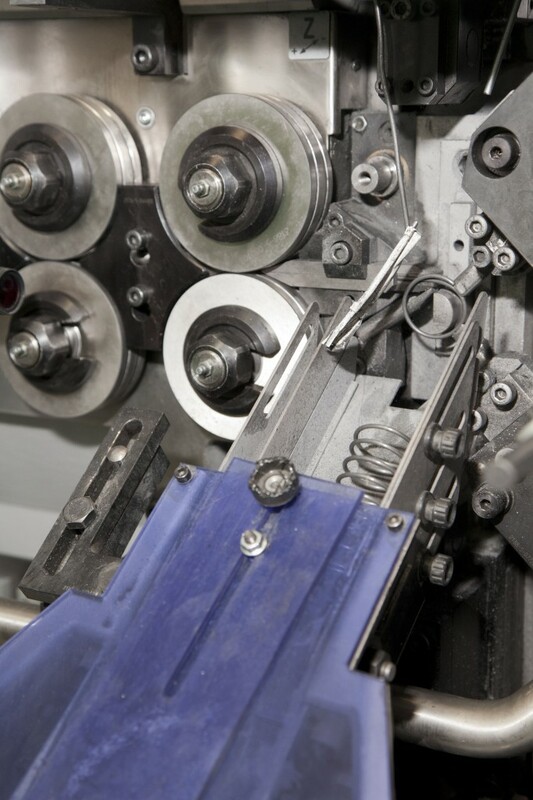 With our state of the art CNC equipment, we can manufacture compression springs to specific dimensions you require for your product using camera or laser measuring systems. The engineering industry is highly significant for many functionalities to work. Springs are a large part of products and appliances and, with the use of these springs, they power and are the sole source of why things work. We are specialist spring suppliers who deliver high-quality service to meet the needs of our customers. If you would like to find out more information about our compression springs, please do not hesitate to get in touch with a member of our team today by calling 01535 643456., You can also email sales@airedalesprings.co.uk and we will be happy to help.